I have a couple of hearts on my blog here. 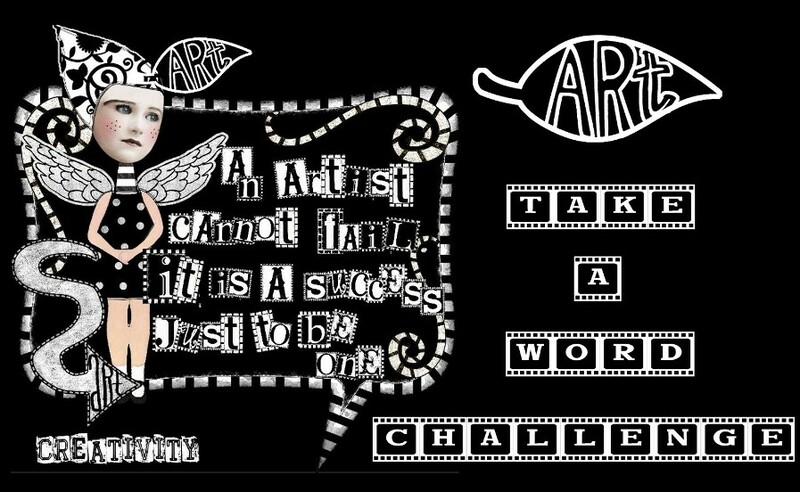 Great theme and sample, Marie! Here's mine, on my blog. My hearts is on my blog.Thanks for looking. Wonderful sample from our Marie. 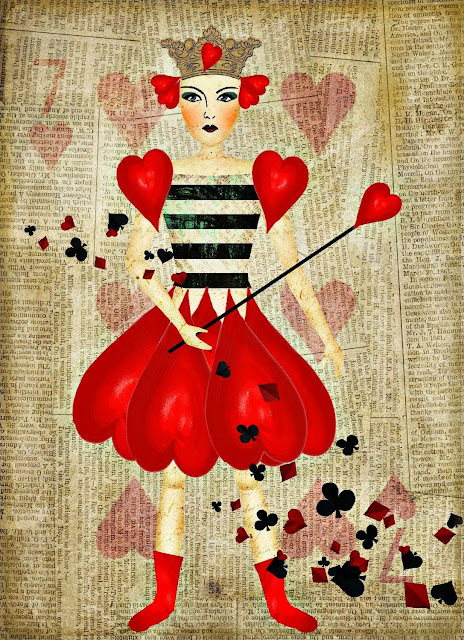 Lovely Queen of Hearts, Marie! Love this theme - thank you! Have a nice sunday, Dagmar.